Regular readers of my foodie reviews will know by now that I'm a sucker for Pan-Asian food. It's easily my favourite type of cuisine. Beautiful presentation, rare meats and deep fried sea food - what's not to love? Naturally, I was happy to oblige when myself and Jack were invited to try out Pan Chai in Harrods' prestigious Food Halls. 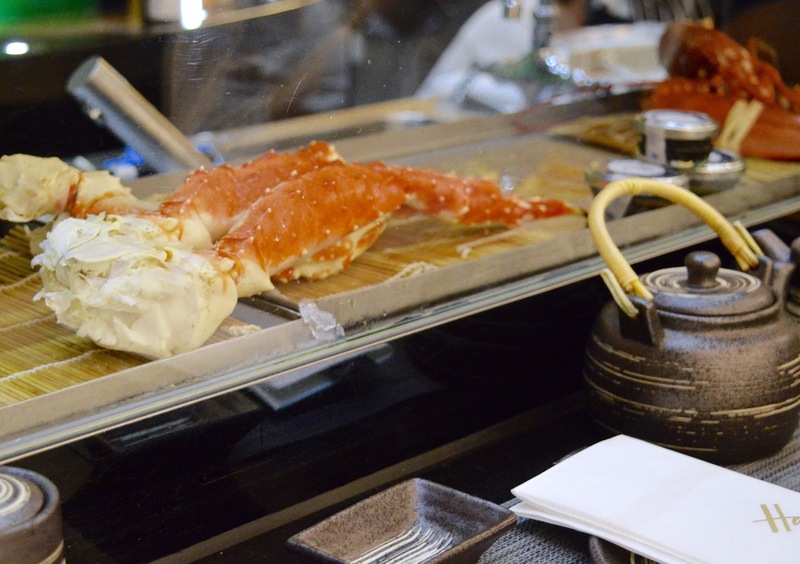 Serving a wide selection of fresh, Pan-Asian dishes, Pan Chai* combines the best of Asian cuisine with Harrods' 5 star dining service. 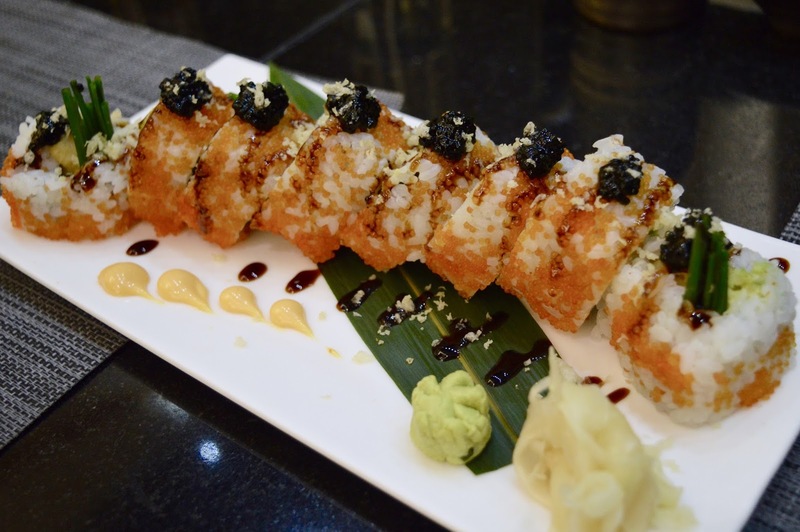 Much like Mango Tree (located just a few steps away), the deli serves an extensive menu small plates and shared dishes; sashimi, sushi, tempura, ramen and marinated meats - as well as drinks from across Asia. Having had our fair share of shopping about town, we headed over to the Food Halls to sample some of their many delights and we were not disappointed. To start, Jack and I decided to share a few small plates. 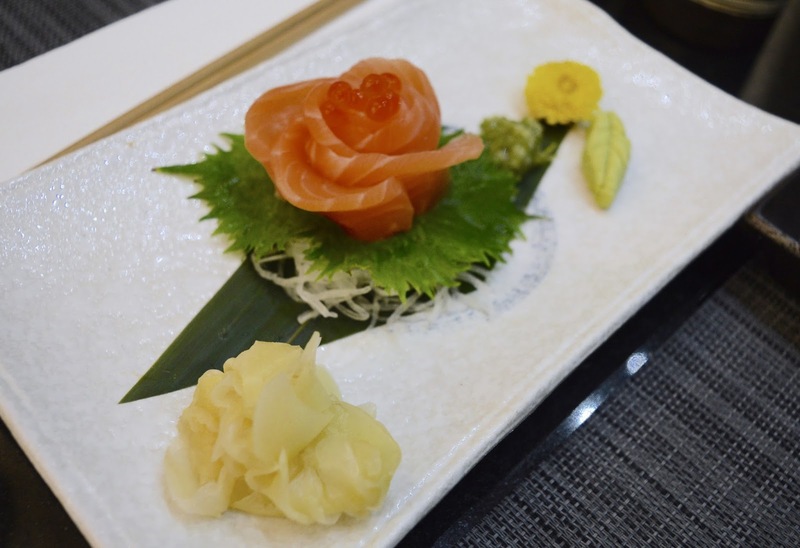 Jack ordered his favourite sushi dish, Salmon Sashimi (raw salmon) served with fresh ginger and orange caviar. Much to our surprise, the chef had created a gorgeous rose decoration especially for us. The salmon was beautifully tender and delicious - easily one of the best salmon sashimi plates I've had in terms of both presentation and taste. My favourite dishes were, of course, the seafood plates. 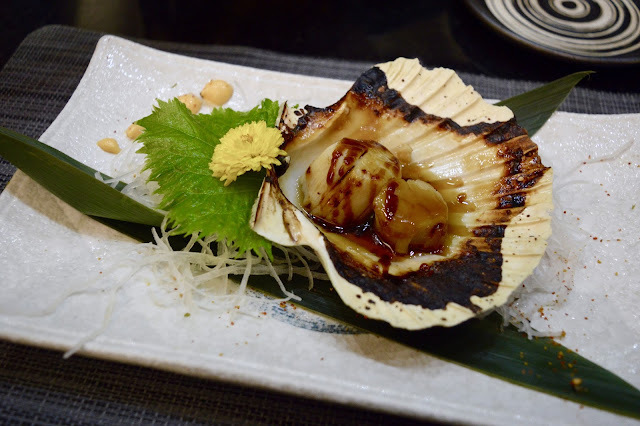 In particular, I loved the Scallops and the Tiger Prawn - two scallops served in a shell, cooked to a rich, soft consistency and a single jumbo tiger prawn - both smothered in a tangy teriyaki sauce. The only small criticism I'd have for the scallops is that one of them (the larger one) was over cooked, meaning it was a little hard and chewy although the flavours were still excellent. So this was a little bit disappointing. The prawn on the other hand was perfect. So meaty and perfectly cooked. We loved it so much that we ended up ordering another one. I'll be honest, when we made our choices, we had no idea that they would be quite this large. For mains, the manager was quite keen for us to try out their famous sushi and recommended the Banzai Maki Signature Sushi Rolls (pictured above) - meaty boiled lobster with avocado, asparagus, spicy mayonnaise, topped with orange and black caviar and delicious unagi sauce. Obviously, this was amazingly presented and bursting with flavour, although a super filling and so you wouldn't need much alongside this dish. We also shared a rather huge plate of Mixed Tempura (we were expecting this to be much smaller). 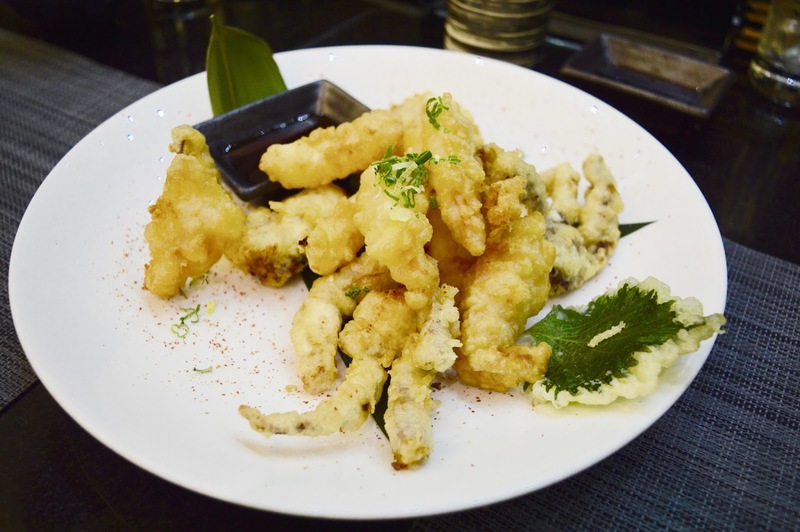 Large chunks of golden battered lobster, soft shell crab and tasty rock shrimp. This was pretty much heaven on a plate for me. Carbs plus seafood equals love. Each piece was beautifully succulent and packed fresh flavours. 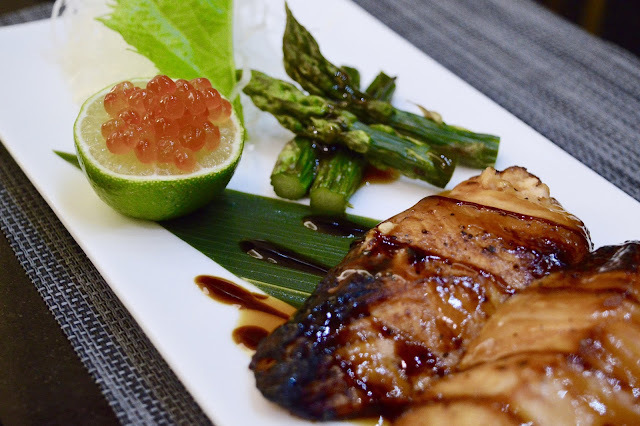 Finally, Jack ordered the Salmon Teriyaki - glazed grilled salmon with asparagus, salmon caviar and fresh lime. I had a small bite of this myself and it was fantastic and so flavourful. 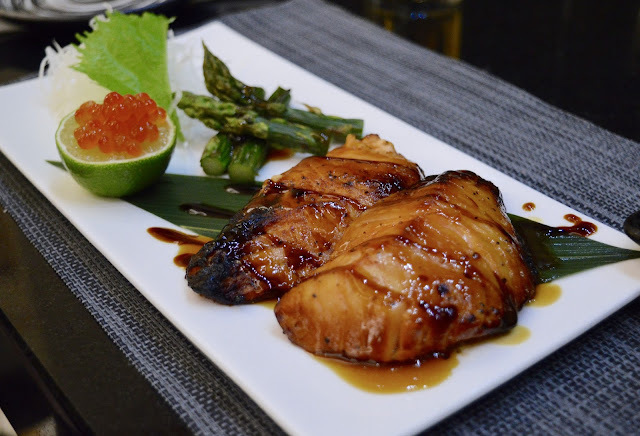 The lime really adds to the tangy, spice of the teriyaki sauce. 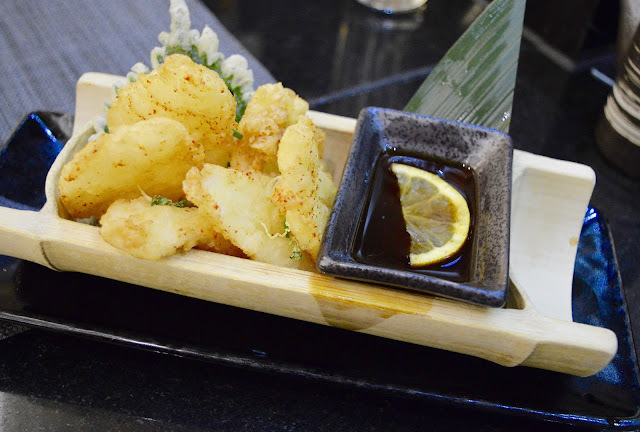 He also ordered some Spicy Squid Tempura which was also delicious although by this point we never needed to see tempura again. I particularly liked how this was served on the bamboo and the amazing orange ponzu it came with. It's a shame we ordered far too much tempura before this. Overall, we had a fantastic dinner at Pan Chai although we certainly had to walk it off having eaten far too much. The service was fantastic and the staff could not have been more friendly or helpful. I'd love to go back and try out more dishes from the menu although I was very pleased with my choices. 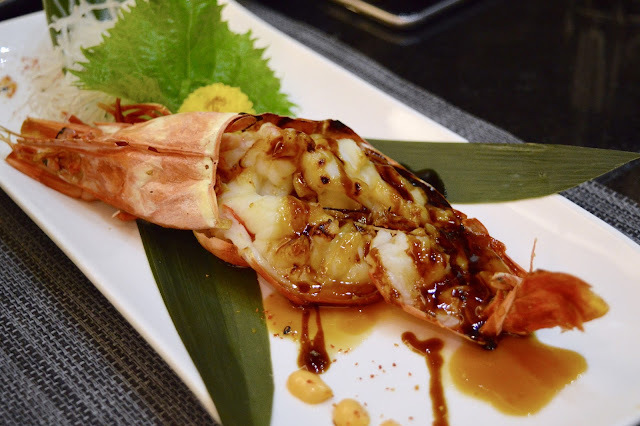 If you love seafood and asian food, you will love it. We didn't actually see the bill from our dinner but we worked it out to be around £200 with all food and drinks. So whilst it might not be a cheap eat or a quick lunch, it certainly makes for a treat for a special occasion or if you're just feeling fancy. You can check out their full menu here. Make sure you get in there quick though because Pan Chai has a no reservations policy. Well, that's it for another foodie review. 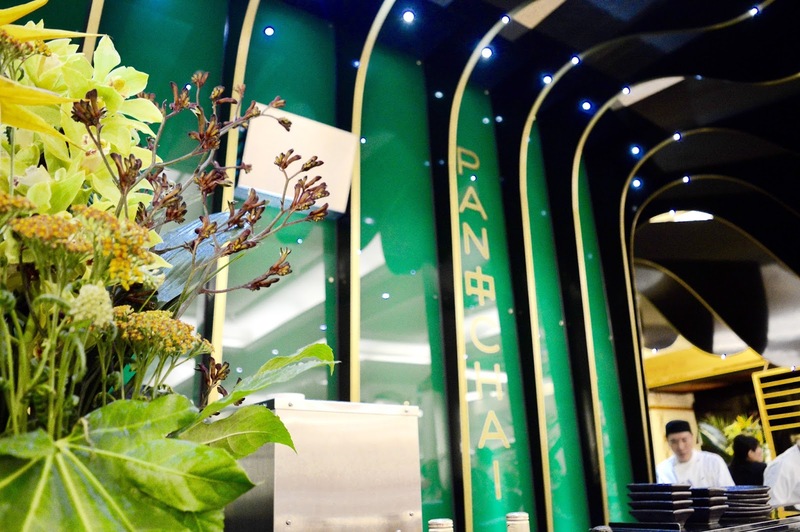 Have you been to Pan Chai in Harrods yet? Tell me some of your favourite asian dishes. 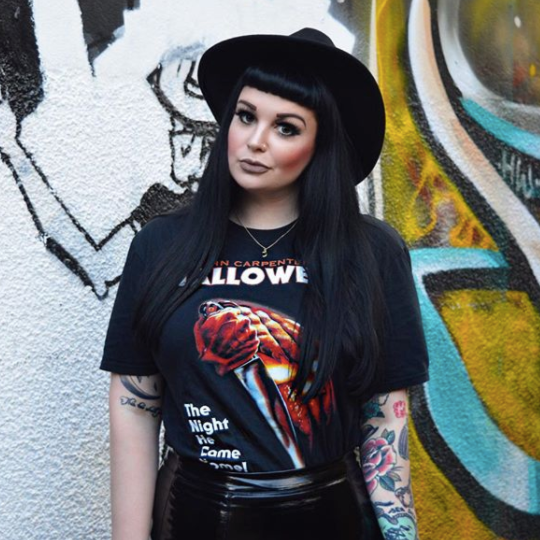 As always, I love reading your comments so please do leave me lots of lovely ones down below. *Disclaimer - This meal was provided to us free of charge in exchange for a review. As always, all opinions are my own and do not reflect those of the brand. Looks like the most delicious food that I would like to eat. Crikey you're going up market ;) I do love Harrods for food! the food hall is my favourite place! !